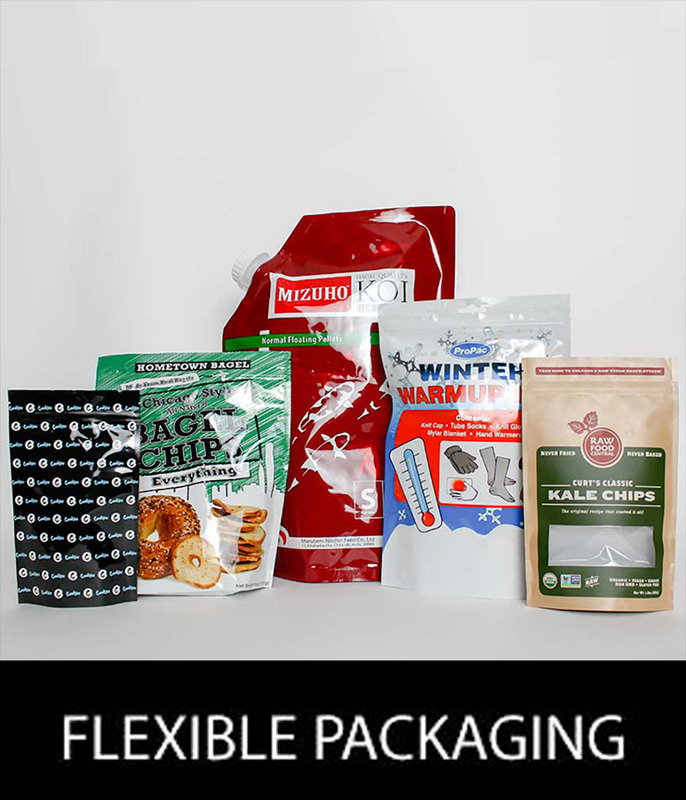 We provide flexible packaging materials with reclosable features and high O2 / H2O barrier properties. Our temporary barrier clips are liquid impervious. 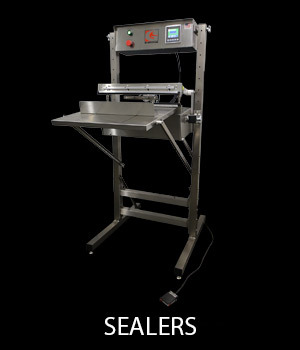 Flexible materials are an ideal medium for heat sealing; Tabletop sealers produce 2.0, 2.7 and 5.0 mm seals. Foot Pedal units are available in 2.0, 2.7, 5.0 and even 10.0 mm wide units with Constant Heat sealing jaw options that will seal the heaviest foil materials. 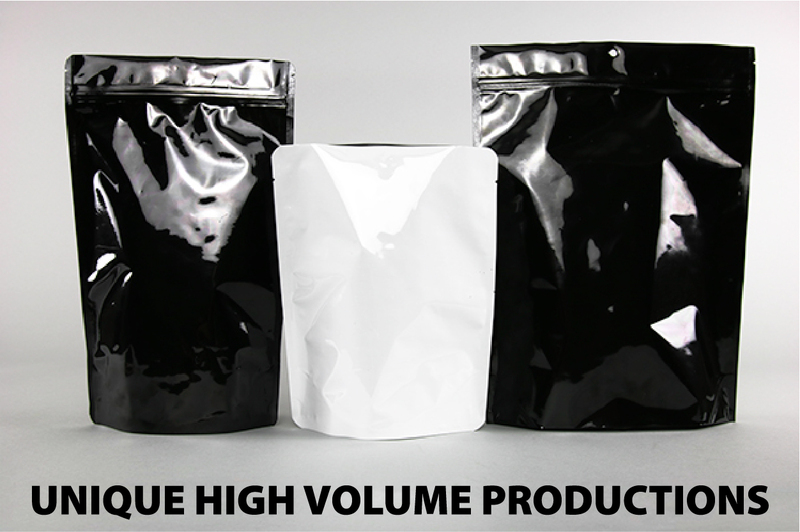 Vacuum Sealing is the most efficient way of minimizing the air volume in a package which must be dried, or deoxygenated. Custom Units have been produced as wide as 51.0". 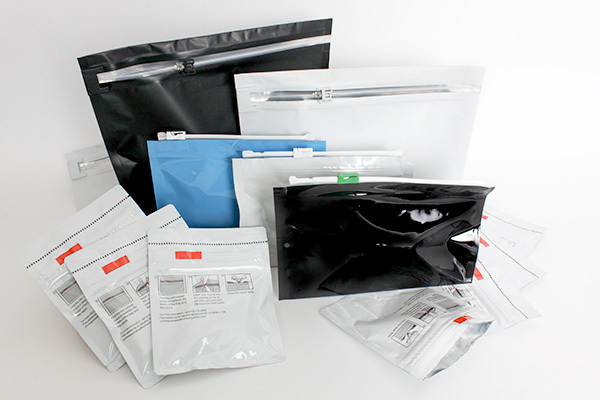 We manufacture Mylar® Bags and if you don't find exactly what you need here we welcome your inquiries for custom specifications and sizes or quantities. MYLAR® is manufactured by DuPont Teijin Films. 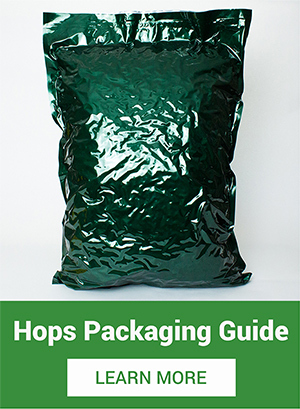 On our website, you will find that our Oxygen Absorbers come in a wide variety of sizes and quantities to suit all of your packaging and budgeting needs. Our Oxygen Absorbers are held to the highest production and testing standards and are even approved for use by the U.S. Military. If you are looking to ensure a dry environment for your food storage, valuable documents, electronic equipment, etc. 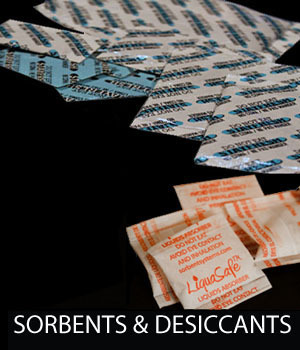 our desiccant section is the answer. 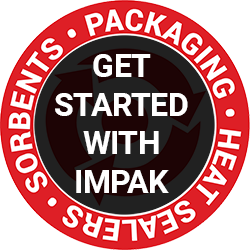 Our Vacuum Sealers and Heat Sealers come in many varieties, including a hands-free version.We have an extensive technical literature section with information on Desiccants including chemical analyses, and Oxygen Absorbers. We are a producer and provider of technical products made to specifications that are available to our customers and raw material suppliers. MSDS Data and Technical Information are readily available on all items. 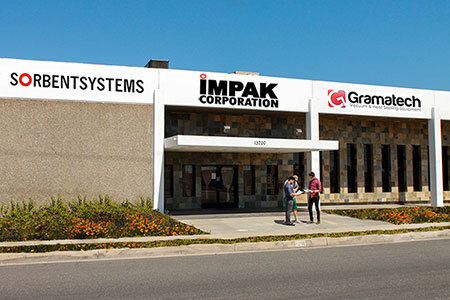 Introducing the IMPAK Corporation Package Design Guide, a written document that works in conjunction with the Product Selection Kit containing 29 different flexible packages and a review of their structures, styles and applications; together they are an invaluable tool for any organization or individual engaged in evaluating and selecting the appropriate package for a product. 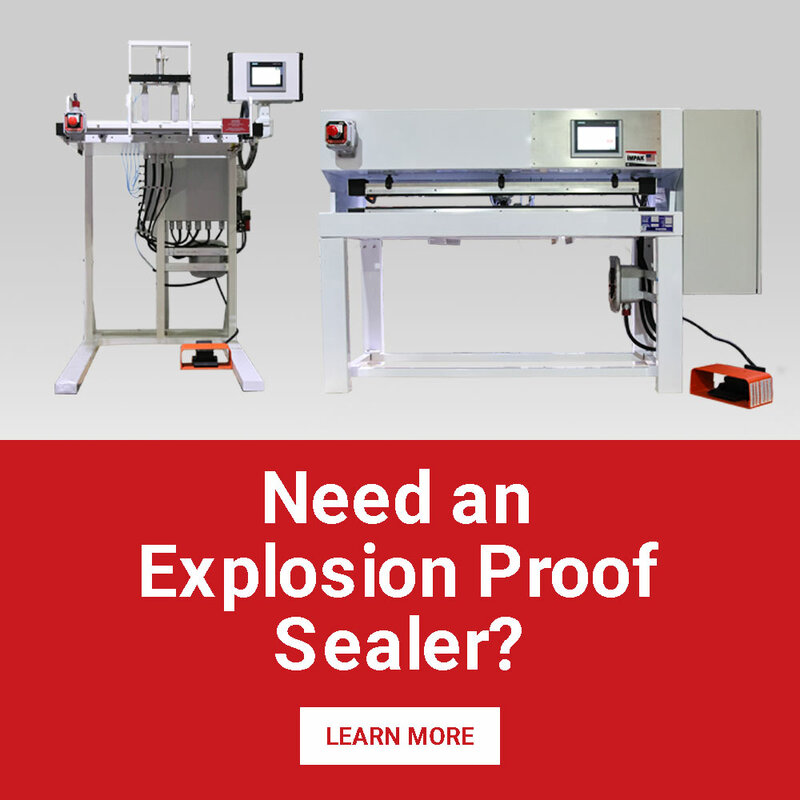 » What can a vacuum sealer do for you? » Number 10 Cans or Mylar® Bags? » Need Custom Printed bags? » Check Out What We Have Done!